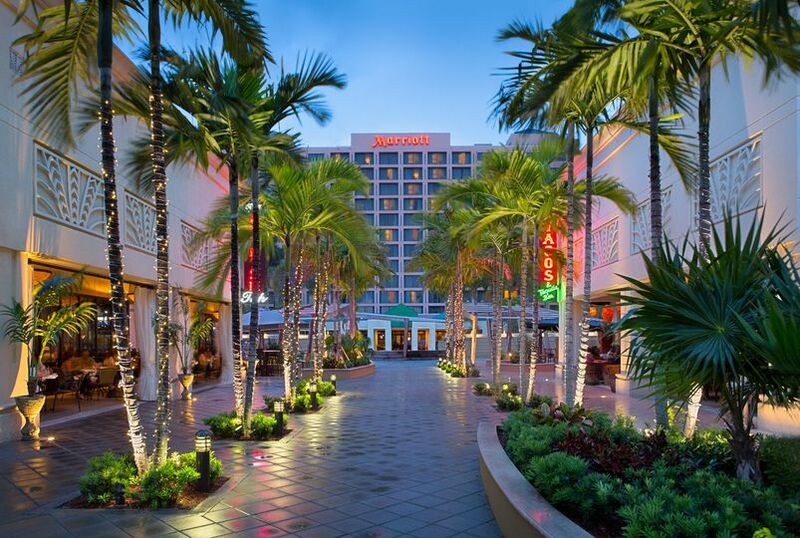 Boca Raton Marriott at Boca Center is an award-winning wedding venue located in Boca Raton, Florida. 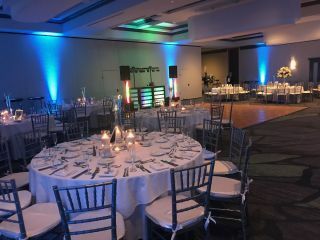 With beautiful ballrooms, unique outdoor spaces, and world-class cuisine, Boca Raton Marriott at Boca Center is dedicated to making your wedding uncomplicated, unforgettable, and utterly brilliant. 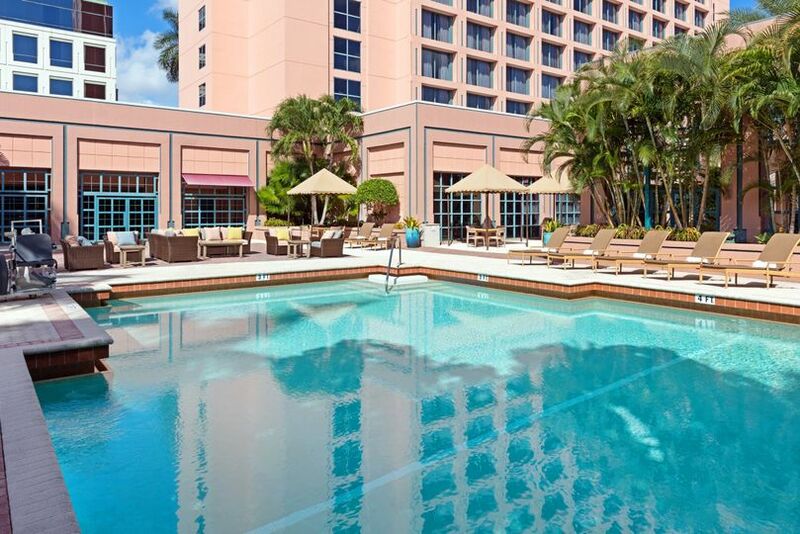 With over 17,000 square feet of event space, Boca Raton Marriott at Boca Center offers couples three ballrooms and a delightful outdoor courtyard. 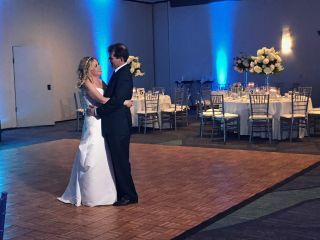 Each ballroom features beautiful crystal chandeliers and a dance floor, and the largest ballroom can accommodate up to 500 guests. Set against a lush green landscape, the courtyard is strung with bistro lighting, covered by a tent, and can accommodate up to 130 guests. 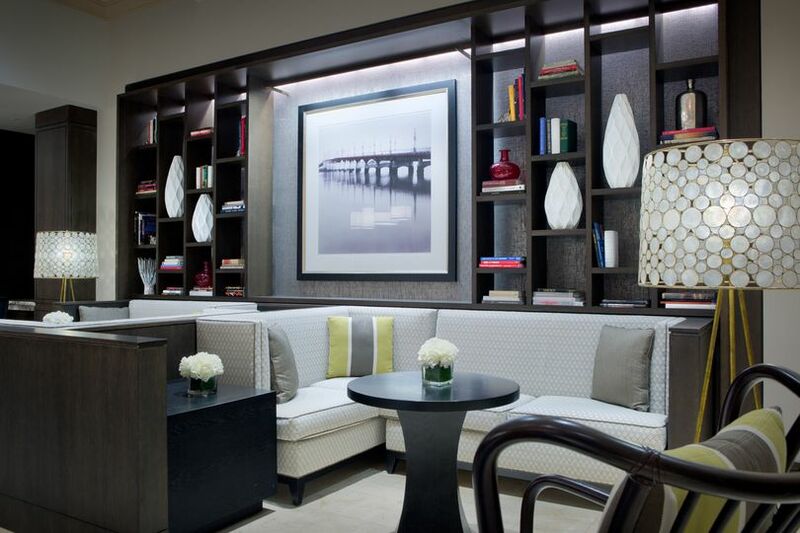 Upon booking, Boca Raton Marriott at Boca Center provides every couple with a Marriott-certified wedding planner. Planners are highly trained to coordinate and execute weddings and events of all types, and can help you determine your event budget, plan your menu, and find suitable vendors. The hotel’s audio and lighting equipment is at your disposal. 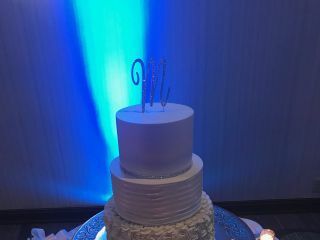 Uplighting, draping, microphones, and more can be added to your package if desired. Chairs, tables, linens, flatware, glassware, and china are included in your package. 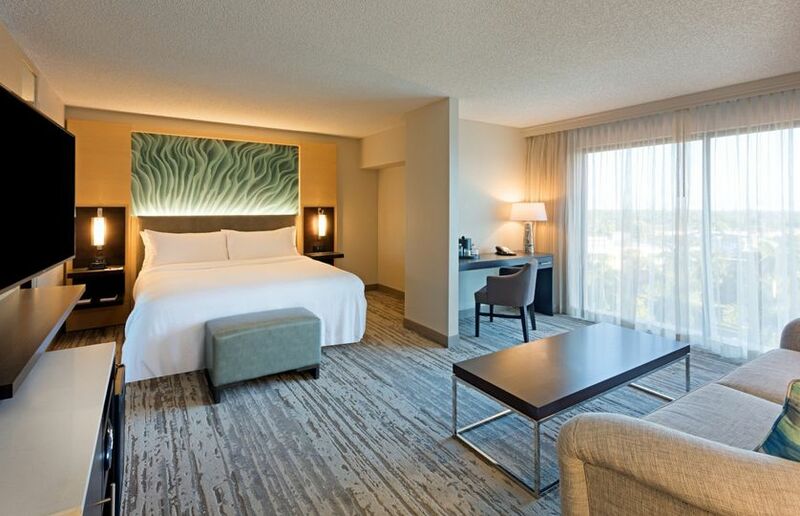 Boca Raton Marriott at Boca Center is fully wheelchair accessible, and parking and shuttle service are always provided. 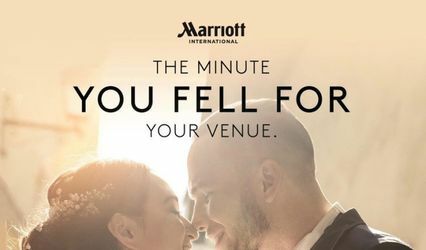 Flexible to your budget, Boca Raton Marriott at Boca Center offers couples a variety of reception packages. Buffet, family style, and plated options are available. 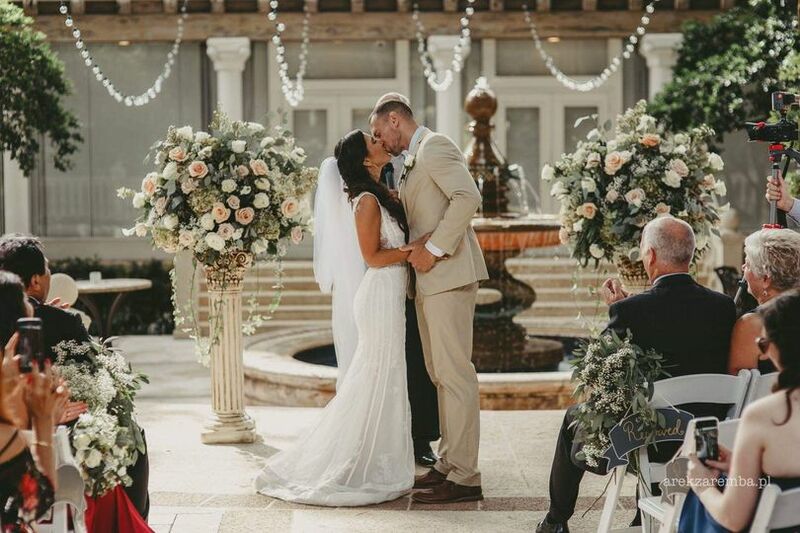 Most packages include an open bar, a cocktail hour, passed hors d’oeuvres, salad, a dinner entree, and a custom-designed wedding cake. Cake cutting service and a champagne toast are also provided. 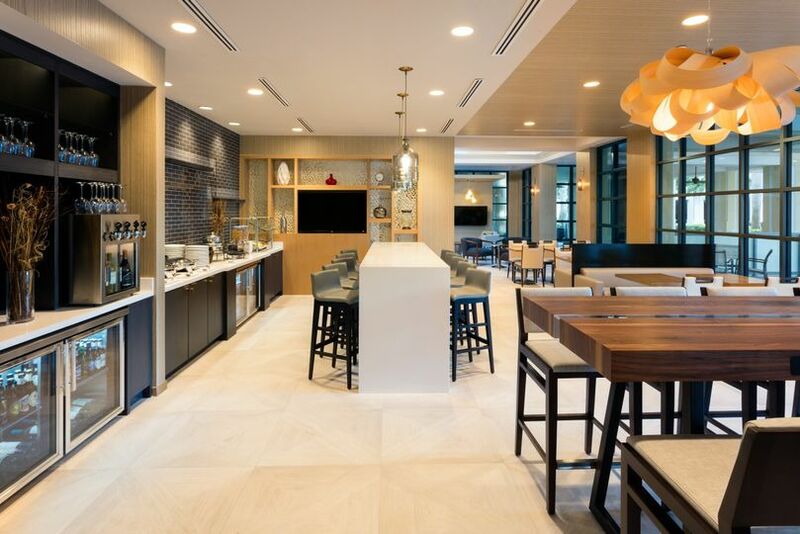 Your out-of-town guests can enjoy the recently renovated hotel’s luxurious amenities, including a fitness center, heated outdoor pool, and on-site restaurant Café 5150. The exclusive M Club Lounge is a unique 24-hour social area designed for your comfort. Discounted weekend room rates and packages are available for your wedding party and guests. 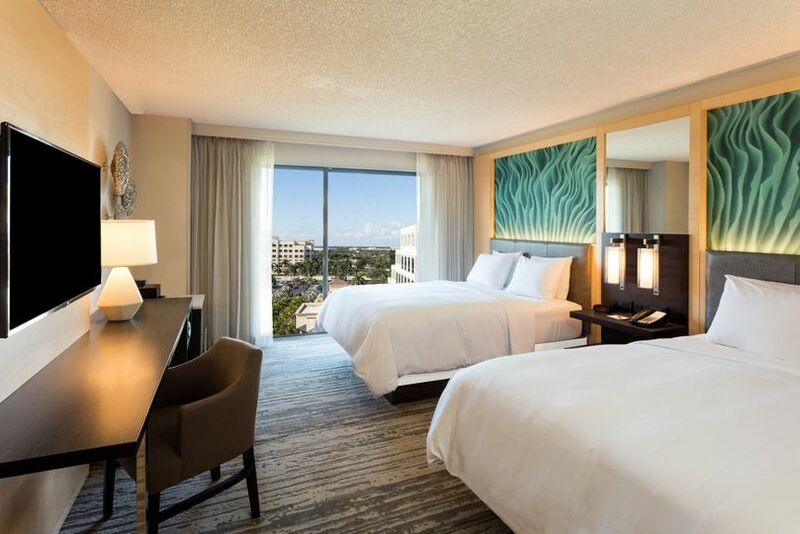 Boca Raton Marriott at Boca Center is conveniently located near Mizner Park and Florida Atlantic University. The hotel is also attached to a shopping center full of restaurants, bars, coffee shops, and retail stores. I would not change a thing about my wedding. The Marriott staff went above and beyond for me. Anything I asked they either had or could find and they were excellent with communication! I had plenty of hot delicious food to eat, liquor never ran out, I had a popcorn machine and Coldstone Ice Cream all from the Marriott!! The week of my wedding I called every single day, 3 times a day and Jenna was happy to hear from me every time =o) I could not have asked for a better event coordinator. She was patient and imaginative, they made my dream come true! We hosted our wedding here in April 2018 and it was honestly perfect. Amanda is by far the nicest, most accommodating, and hands-on events manager that we met at all of the venues we looked at. We knew immediately that we were in great hands with her. 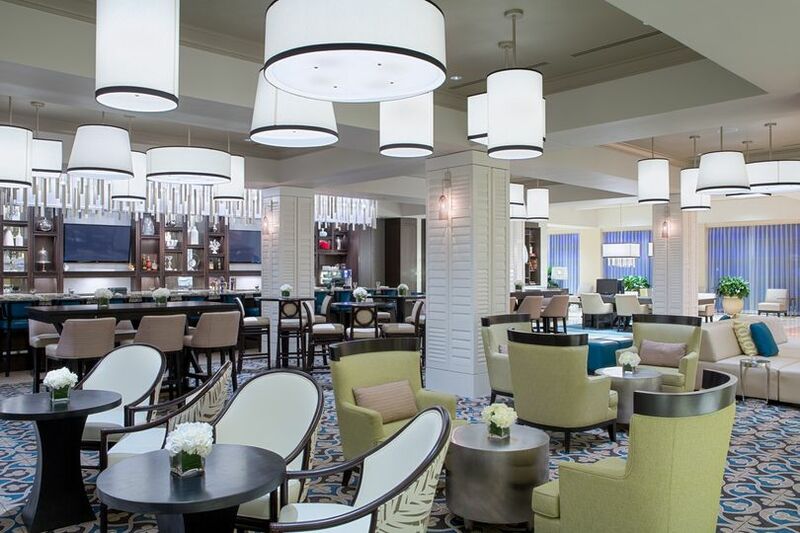 From reserving the room block, to the food tasting, to accommodating all of our last minute requests/changes, the Marriott at Boca Center was unbelievable to work with. We couldn't be happier with how our wedding turned out and would highly recommend this venue. Earn triple Marriot Rewards points on every dollar you spend when you "Vow to Get Away." Mention the promotion at the time you book your wedding or room block. The more you spend on your big day, the more points you'll earn toward a romantic escape. 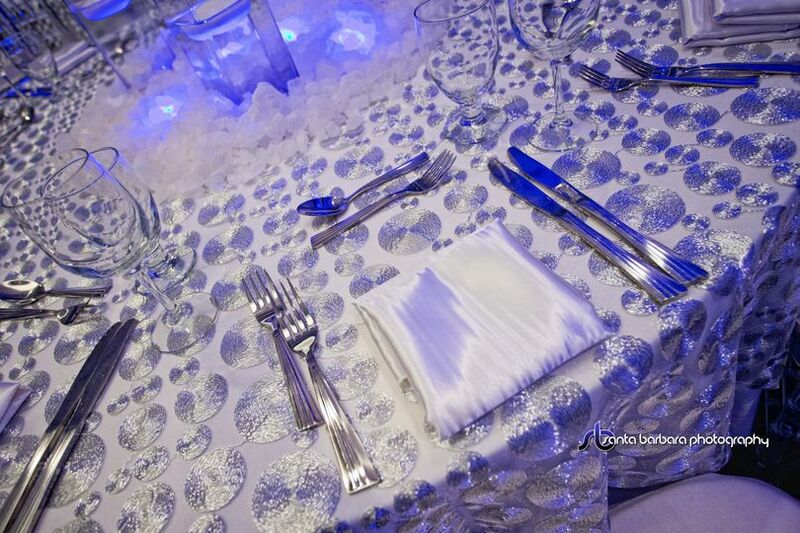 I have had the pleasure of planning many weddings and social events at the Boca Raton Marriott at Boca Center. The food, service and staff are amazing to work with and exceed all expectations. I highly recommend this venue for any of your social needs.